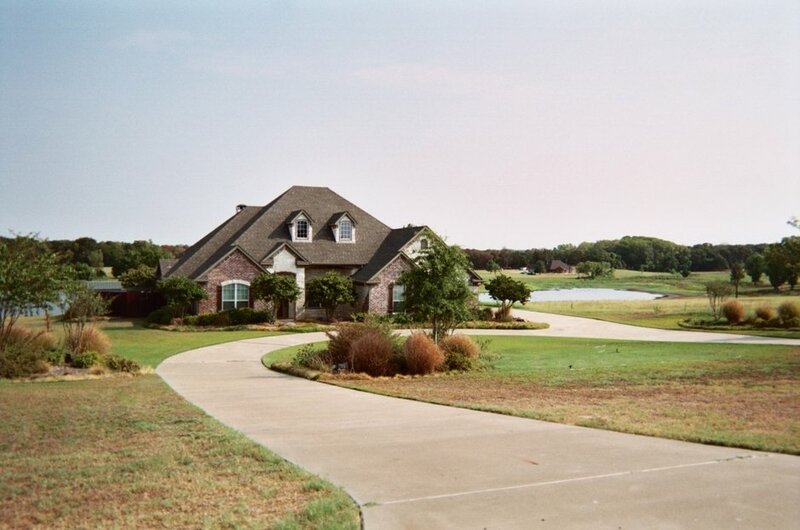 Home / Content & Development / Lindale Economic Development Corp.
Lindale, TX, is strategically located in northeast Texas at the intersection of Interstate 20 and U.S. Highway 69. This intersection is one of the highest traffic counts East of Dallas and North of Houston. 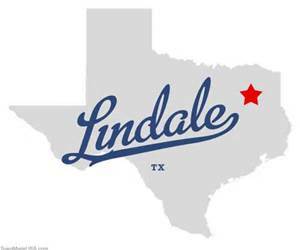 Lindale is a vibrant, clean and safe community with a growing business and industrial base. It is within 200 miles of 16 million people, making it a great site for distribution facilities servicing the region. The City’s state-of-the-art Lindale Industrial Park is filling up quickly with new tenants. 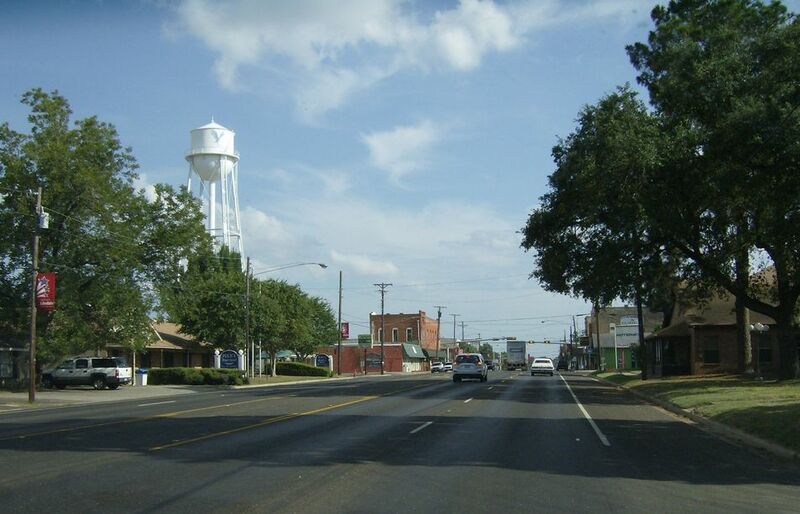 The Lindale Economic Development Corp. (LEDC) promotes economic development in the City of Lindale, and helps promote/develop municipal infrastructure related to the expansion of local business enterprise. 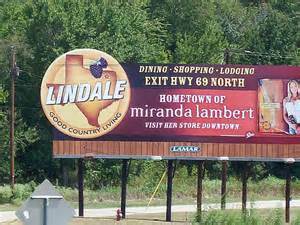 It supports the City of Lindale, Texas. In 2011, LEDC sought to create a brand new primary website to replace one developed in 2005. It wanted a website that catered to site consultants, real estate professionals and lay people looking for data. EDSuite, an award-winning website development firm, won the contract. In turn, EDSuite referred Bastian to LEDC. She was then hired to provide editorial assistance by writing/editing content and providing advice on navigational elements. 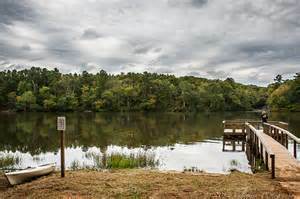 Bastian’s research activity included a one-day fact-finding trip to Lindale as the guest of LEDC. 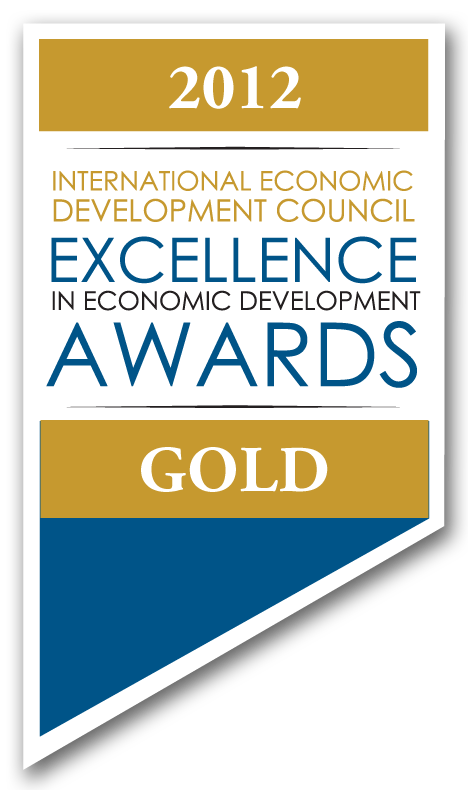 In Oct. 2012, LEDC received a global Gold Excellence in Economic Development Award for its new website. 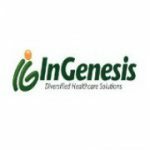 Interviewing, research, writing, editing, website site map/content development consulting.